Ningura was born around 1938 at Watulka, south of the Kiwirrkurra Community, west of Alice Springs. 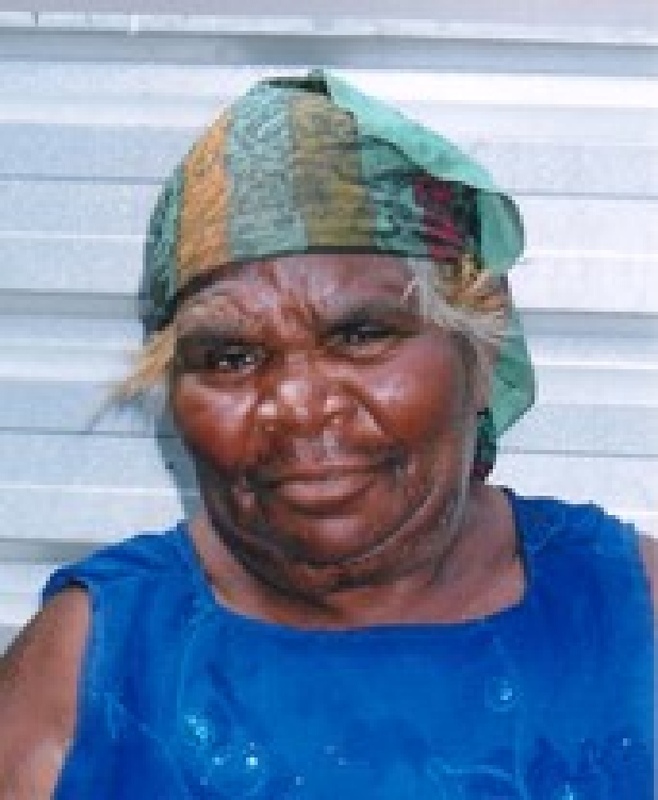 Ningura moved to Papunya in the early days of the settlement with her husband Yala Yala Gibbs Tjungurrayi. After originally learning her trade whilst doing the background dotting on Yala Yala's works, Ningura took up painting in her own right following the 1996 Kintore Women's Painting Project. She had her first solo exhibition with William Mora Aboriginal Art in 2000 and participated in the impressive Kintore Women's Painting for the Papunya Tula retrospective at the Art Gallery of NSW. Ningura's status as one of our premier artists was cemented when she was chosen as the sole female desert artist to paint the ceiling of the acclaimed Musee du quai Branly in Paris. As well as the Musee du quai Branly, Ningura is represented in major public galleries both nationally and internationally.